This resource page contains affiliate links. These are all products I use or have used and can recommend through personal experience. I’ve been blogging successfully for over 10 years and I’m often asked about the tools I personally use for blogging. Here’s what I use to run and grow my blog, GirlsGuideToPM.com. In 2014 I took a blogging course that changed how I look at my blog. 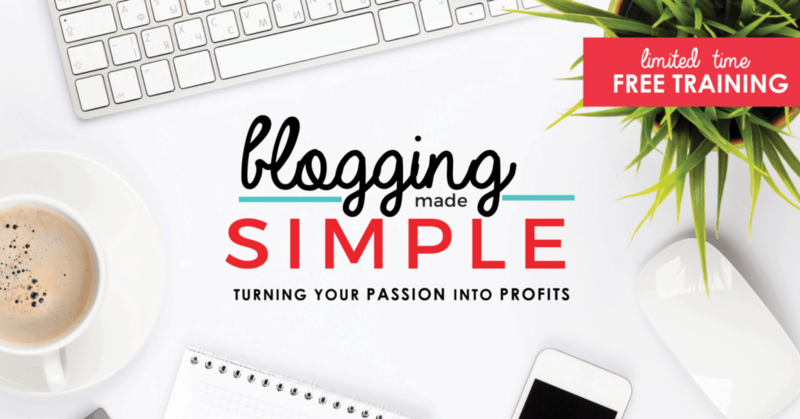 Elite Blog Academy is run by Ruth Soukup, who is an incredibly successful blogger at Living Well, Spending Less. The course helped me work out what I wanted to do with GirlsGuideToPM.com and was incredibly practical. I put lots of the advice into practice straight away. The results were far more than I was expecting. Page views went up, subscriptions went up, ad revenue went up and I started to gain some real traction. Plus, Ruth’s Pinterest strategies were amazing and I went from not believing Pinterest was relevant to now getting around 80% of my social traffic from Pinterest. Pretty cool, especially for a blog that doesn’t speak to topics you might assume a Pinterest audience would be interested in. 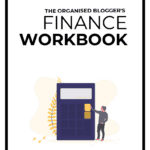 I completely reorganised my blog with the guidance in the course (part of which is available free in Ruth’s blueprint for structuring your blog), so if you are interested in starting a blog or taking your blog to the next level then I highly recommend the course. She also has some free training so you can check out her style and better make the choice about whether the investment is right for you. The course opens for new enrollments once or twice a year, and if it’s closed right now it’s worth getting on the waitlist and having all the free stuff sent to you! Find out more about the course and sign up to hear more (you won’t be signed up to pay for anything, don’t worry). Building an email list as a professional blogger or business owner is essential. I use ConvertKit. I used to use MailChimp but I switched to ConvertKit in 2015. It was an easy change and it allowed me to massively grow the number of subscribers to my email list because it makes it easy to integrate forms, manage multiple lead magnets and more. I host my blog with A Small Orange. I have never had a problem with them: uptime is great and the best thing is their support. For someone who has learned all this from scratch, it’s amazing to have people on the end of a chat window who can help me deal with all the techie stuff. I use a Meteor Mic to record audio for webinars and videos, and a Logitech headset for podcasts. I use FreeAgent to run my books. It’s an online accounting software that integrates with PayPal and imports bank feeds, tracks your income/revenue. 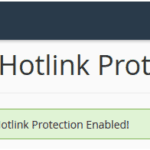 Get a 10% lifetime discount to FreeAgent through my affiliate link – trust me, it’s worth it! It saves me one day a month in tracking my purchases and blogging income.